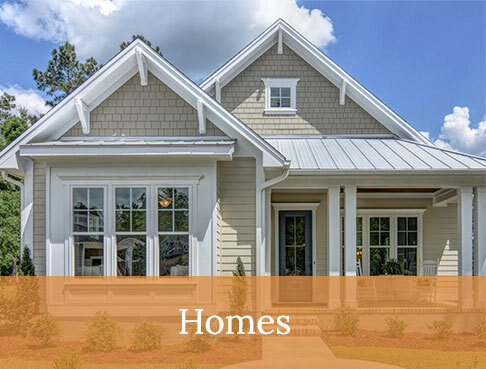 Hagood Homes now offers Hilton Head custom homes that are tailored to fit the needs and lifestyle of coastal living. 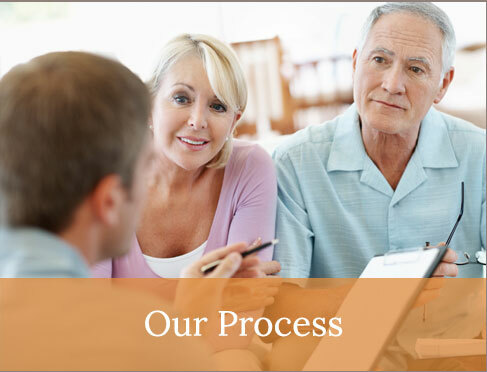 Our portfolio of specialized home plans are created with our buyers in mind and emphasize great design, comfort and better lifestyle features for any budget. 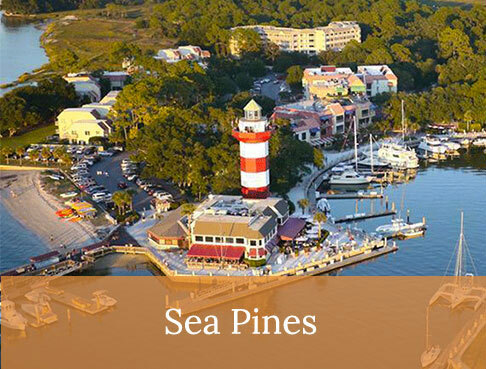 If you’re looking to buy or build in the lovely Hilton Head Island community, we have something for you. 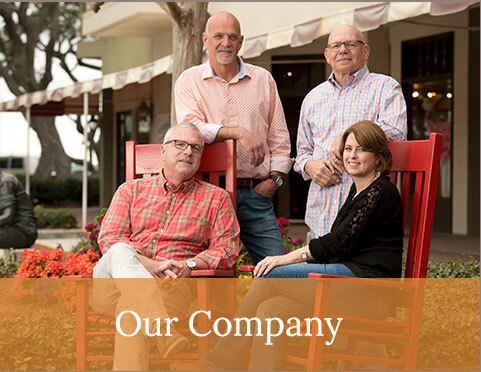 With homes in many of the area’s finest new neighborhoods, Hagood Homes designs with lifestyle transitions in mind. 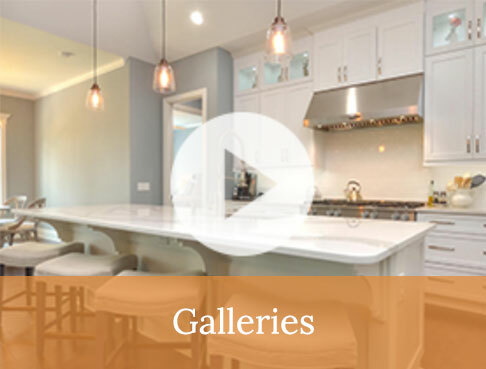 The same quality and originality are instilled in every home, whether you are a first-time homebuyer, an active adult, an expanding family or nearing retirement. 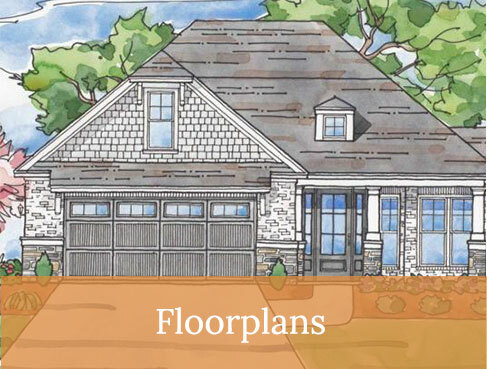 The Shackleford Banks is a popular plan available with 4 bedrooms and 3.5 baths. 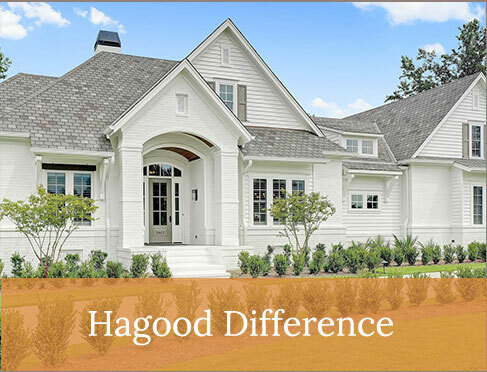 It has become a flagship of Hagood Homes because of it’s livability and character. So there is plenty of space for the whole family or for hosting guests. The heated square footage starts at 2016 and totals 2467 at with optional bonus room. This home includes the ever-popular open floorplan ideal for socializing and quality time in the kitchen and living room. 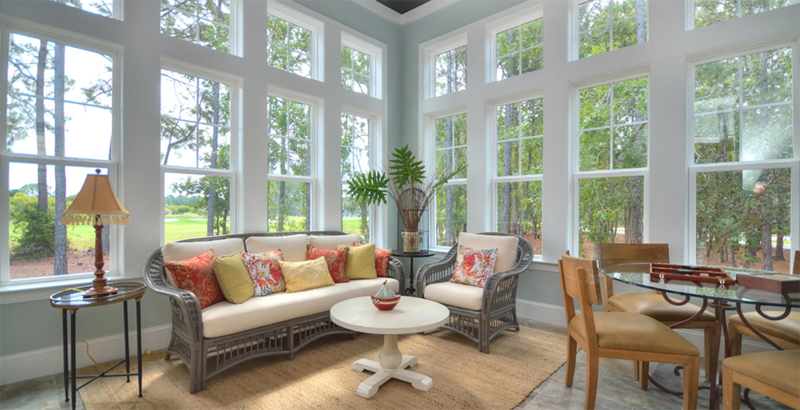 The screened-in porch, sunroom, an elegant entry foyer seamlessly transition from indoors to outdoors. 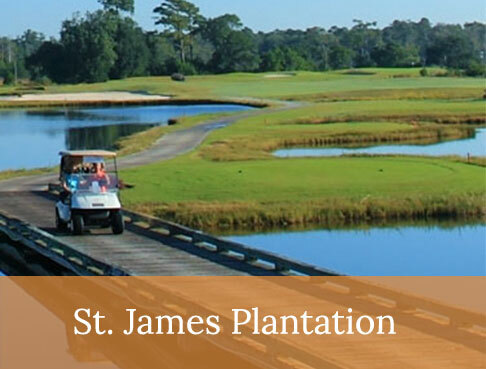 Like the Shackleford Banks home, Portsmouth Island homes include a screened-in porch, 2 car garage, a big family room for activities, and an open kitchen/family room for spending time together. With a Portsmouth Island home you’ll also be able to enjoy coffee or cocktails on your front entry porch. With 4 bedrooms and 4.5 baths and a total heated square footage of up to 2611, you’ll have plenty of space for all your living needs. Our popular Orton Creek homes are built with 4 bedrooms and 3.5 baths, with a total heated square footage of 2882 (with optional bonus room). This home is perfect for growing families or retirees who want to have space for the grandkids to visit. You can enjoy the elegant great room with friends and family, and make maximal use of the great coastal weather on your entry porch or covered back porch. The pavilion room is a special feature unique to this home design. All of these designs offer our live-better features, including an open floor plan for an airy feel and easy function. Our master-on-main plans are perfect for ease and convenience, at the same time providing privacy for guests, while the fireplace makes for cozy nights with family and friends. 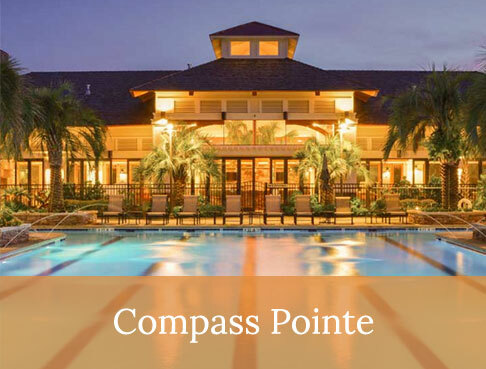 Our homes are designed with outdoor living in mind, because we know you want to enjoy paradise. The front porch is a must for enjoying the pleasant coastal weather in Hilton Head. And a screened rear porch means you can enjoy a meal or read the newspaper without any pesky bugs. Your Hagood Home includes practical features as well. The roof deck is fitted with foam insulation, which is safe, durable and cost-efficient. A 2-car garage leaves plenty of room for storage and beach gear. Or, use the handy attic storage. Design features like hardwood floors and crown molding add a simple elegance to your home. Built-in shelving is both chic and functional. And shiplap wallboards add a rustic feel that fits perfectly with your seaside location. These are just some of the features that our buyers love – and we know you will too!